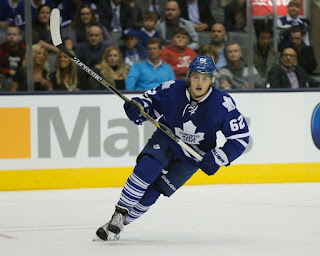 What Should The Leafs Do With Nylander? October has finally arrived and the start of the regular season is just days away. However, before the puck drops to kick off the 2015-16 season, the Leafs still have some decisions to make with their opening night roster. One of them is what to do with their top prospect, William Nylander. Here's the dilemma that the team currently faces: either keep him up in the NHL or let him further develop in the farm system. There are a few reasons that the Leafs should or should not keep their 2014 first round pick with the team this year. Let's take a look into these reasons and you can judge for yourself which path is better to take.